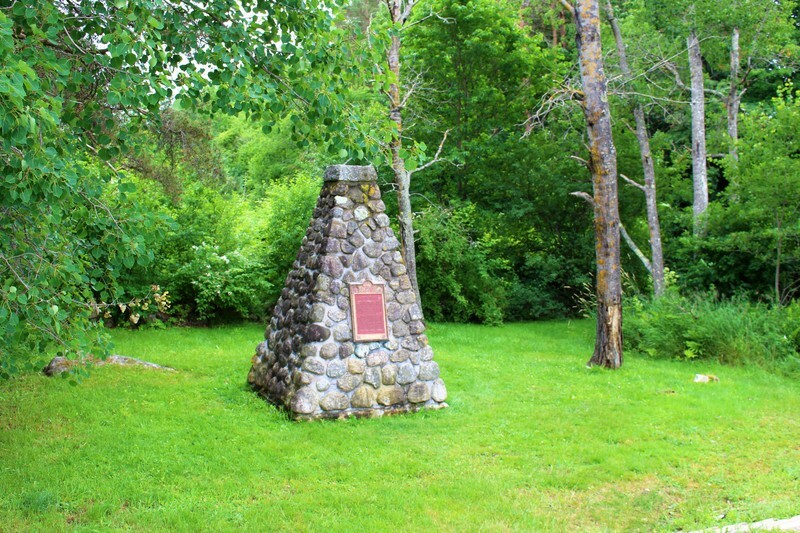 The Battle of Bloody Creek is a remembrance site where two military conflicts took place between the British and the Acadians, along with their Mi’kmaq allies. The first battle took place in June 1711 when the British occupy the Annapolis Royal Fort, formerly known as Port-Royal. To dissuade the Acadians from helping the British garrisons, the Governor General of New France nominates Bernard Anselme d’Abbadie de Saint Castin as Commander of the First Nations and the French forces. 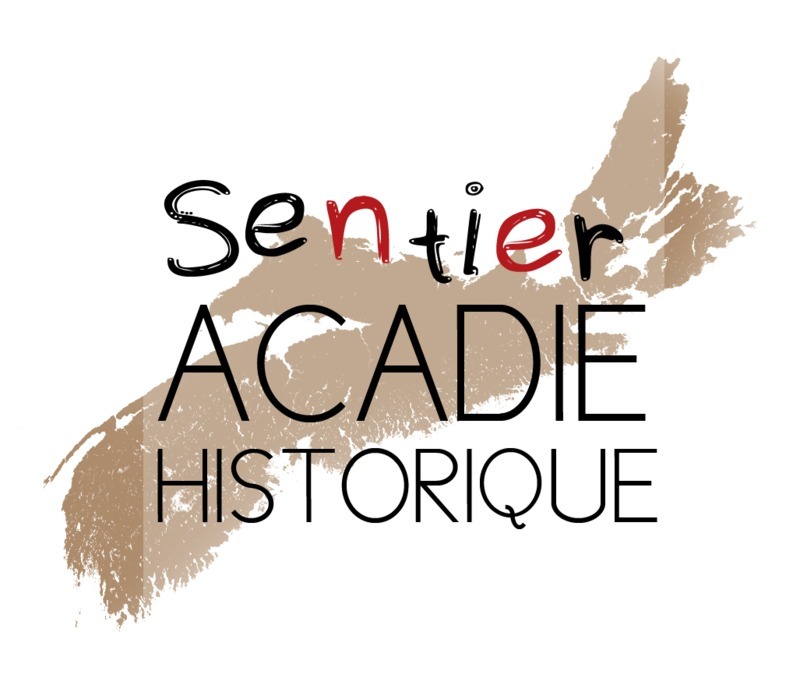 Saint-Castin and the Aboriginal warriors, specifically Abenaki and Maliseet people, spend the winter of 1710-1711 launching attacks against the fort and threatening the Acadians who are cooperating with the British. The procurement of construction materials to repair the fortifications becomes a serious problem. In June 1711, Captain Davis Pidgeon leads a detachment of soldiers upstream to force the Acadians to follow the orders of the British to supply them with wood. The expedition travels up the river aboard a whaleboat and two barges to a location which would be later appropriately called Bloody Creek. Aboriginal warriors, the majority of which are Abenaki, move to attack. All the men aboard the whaleboat are killed, with the exception of one, while all aboard the two barges are killed, injured or taken prisoner. The second battle takes place in December 1757 with British Forces still occupying the Fort at Annapolis Royal. Some Acadians who had escaped the Deportation form resistance groups and prevent the garrison from leaving the fort. The confrontation takes place following an attack on a British group tasked with cutting firewood. A larger British detachment is dispatched to liberate the prisoners. On the morning of December 8th, when crossing the bridge on the René Forêt River (now known as Bloody Creek), the British suffer an assault and retreat towards Annapolis Royal leaving behind most of the dead and injured soldiers. 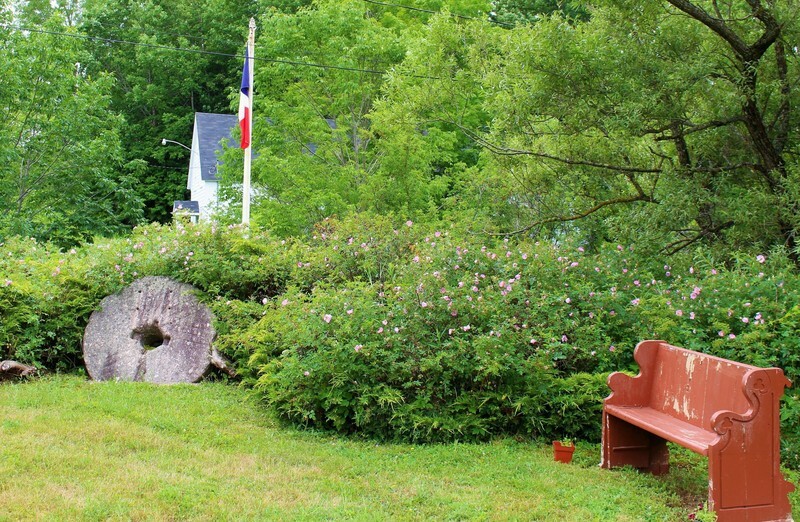 The town of Round Hill - Prée-Ronde in French - also known as Thibaudeau Village is located halfway between the Bloody Creek Monument and Annapolis Royal on the NS-201 Highway. This site is one of the first locations in North America continuously occupied by families of French origin. Around 1610 and at least until 1636, the Lambert, Lejeune et Gaudet families contribute to the establishment of local culture and trade and begin to create families with the Mi'kmaqs of Membertou. Charles de Biencourt is buried at this site in 1624 at the age of 31. Pierre Thibaudeau, a miller by trade, later takes ownership of the site in 1654 and it remains in the family until 1755. In 1981, a memorial plaque was unveiled where Pierre's mill used to stand. A grinding wheel is still visible on site.